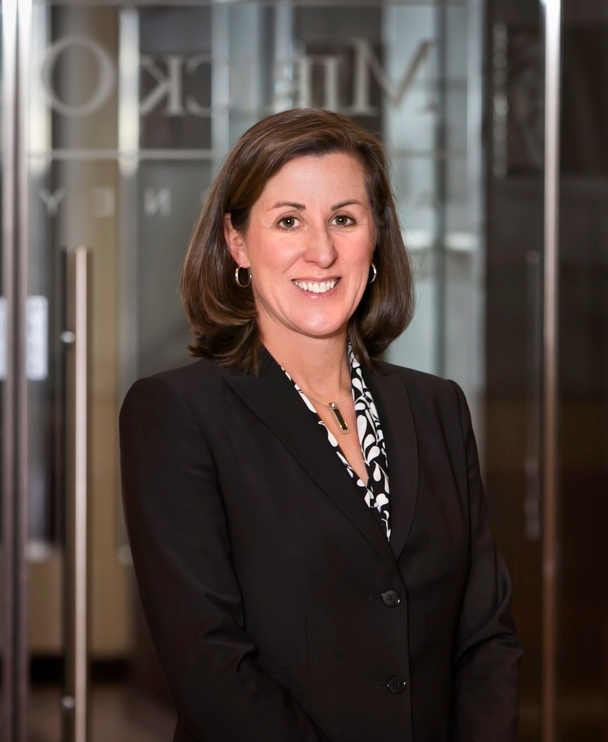 Christine is a partner in the firm’s Business Group and she also serves as the chair of the firm's Creditors' Rights, Bankruptcy and Reorganization Group. She focuses her practice on creditors' rights, bankruptcy and business restructuring. She has significant experience in the representation of lenders and borrowers in all types of financing transactions, including general commercial financing, asset-based financing, real estate financing, participations, and intercreditor transactions. She also has extensive experience in bankruptcy and pre-bankruptcy workout matters. She frequently represents traditional and non-traditional lenders, commercial landlords, court appointed trustees, Chapter 11 debtors and creditors' committees. Christine is active in the legal community as a frequent speaker on bankruptcy-related topics. In 2006, she was honored with Worcester Business Journal's "40 under Forty" award. Christine was named a Massachusetts “Super Lawyer” by Boston magazine and Law & Politics in 2008-2012, 2014-2018. Christine is also active as an alumna of the University of Massachusetts, her alma mater. Since 2011, Christine has participated as a member of the Economics Alumni Advisory Board and in 2013 she accepted an appointment to the Steering Committee of Women For UMass.